With the Arab Spring blossoming in the heart of Paris, people take to the streets to show their sup- port. Everyone except 14-year old Marwann, that is. Despite his Tunisian roots, Marwann is too preoccupied with adolescence -- getting his parents off his back, becoming popular at school, and impressing his crush, Sygrid. 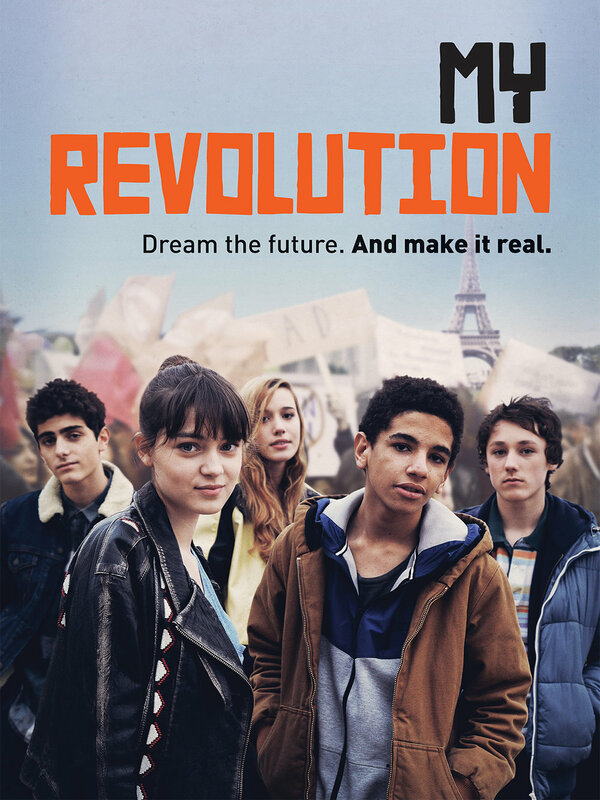 When Marwann stumbles into a street rally one night and has his picture taken by a journalist, he lands on the cover of the biggest newspaper in France and accidentally becomes the face of the Arab Spring. 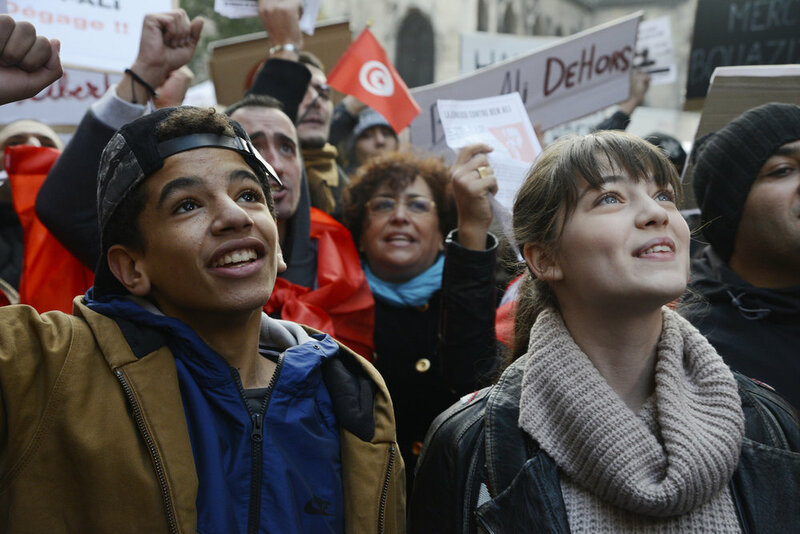 Marwann is instantly branded as a revolutionary hero and the “cool kid” at his school. To win over Sygritte, Marwann embraces his newfound identity, only to find himself on a journey of self-discovery, first love, and maybe even an actual connection with his roots.